November is a great month for a run. The outside temperature is around 7 degrees Celcius, which makes it a bit colder than October (average temperature of 10.7 degrees), but when you're dressed up well, it's not too bad! And in the case of the Movember Run Amsterdam, good clothing means a thick moustache, a warm shirt and a great theme. So come to the Movember Run Amsterdam in November! The Movember Run Amsterdam is the closing run for the Movember month, where thousands of men in the Netherlands grow a moustache for a month. Their goal is to raise awareness for men's health and raise money for Movember, which uses these funds to support prostate and testicular cancer. Since a few years, Movember also aims to reduce the number of suicides for men. 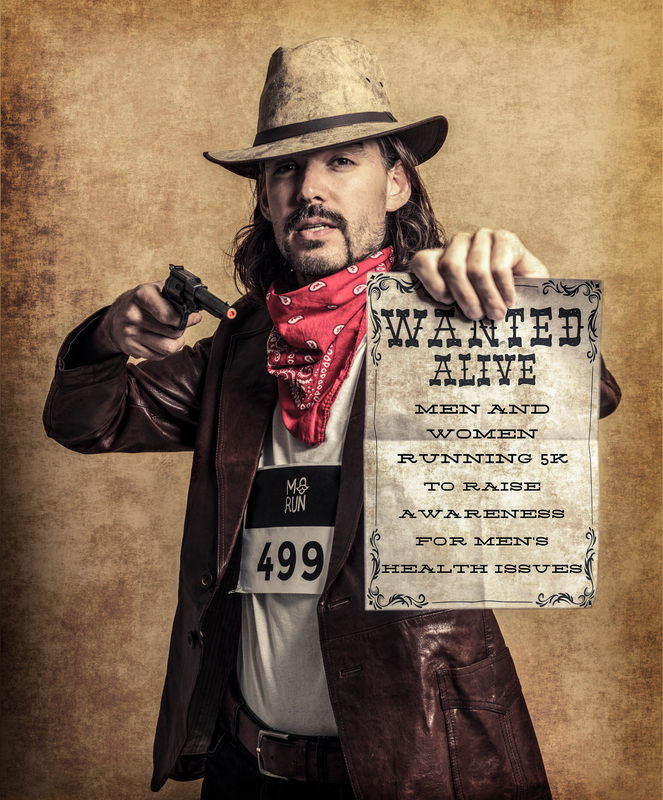 By running the Movember Run Amsterdam in November you'll support Movember. You only need to run 5k in Vondelpark Amsterdam. The registration fee for this run is 15 euros and we donate all funds, minus the costs for the park and logistical costs, to Movember. Since not all men like to grow a moustache, Movember changed their theme to 'move'. That means you can still run for Movember without growing your moustache. The Movember Run Amsterdam will again be a real Dutch Championship! Our run is the official Dutch Championship Running with a Moustache. This doesn't mean that you need to grow a moustache - that would be unfair to the ladies - but we do like it when participants come dressed up and wear a fake moustache. So do you think you can fight the cold with a beautiful (fake) moustache? Sign up now for the Movember Run Amsterdam! Of course you don't want to feel cold while running! That's why we have our own Movember Run webshop. Get your professional running gear with our beautiful Movember Run Amsterdam logo. It doesn't get better than that, but it does get warmer!